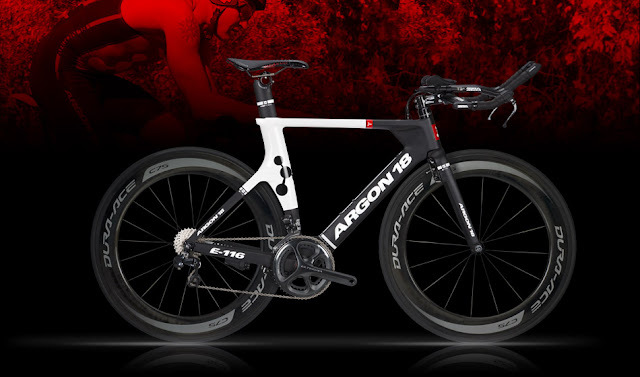 IBB Cyclery and Multisport: Argon 18 -- 15% off 2013, All-new 2014 are here! 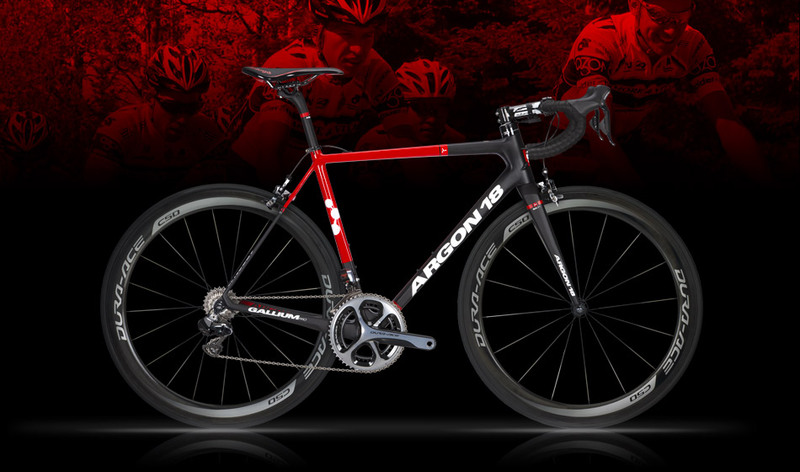 Argon 18 -- 15% off 2013, All-new 2014 are here! 15% off all remaining 2013 Argon 18 TT/Tri and Road bikes. That's $660 off the cost of an E-118 Frameset (frame, fork, seatpost, aerobars)! 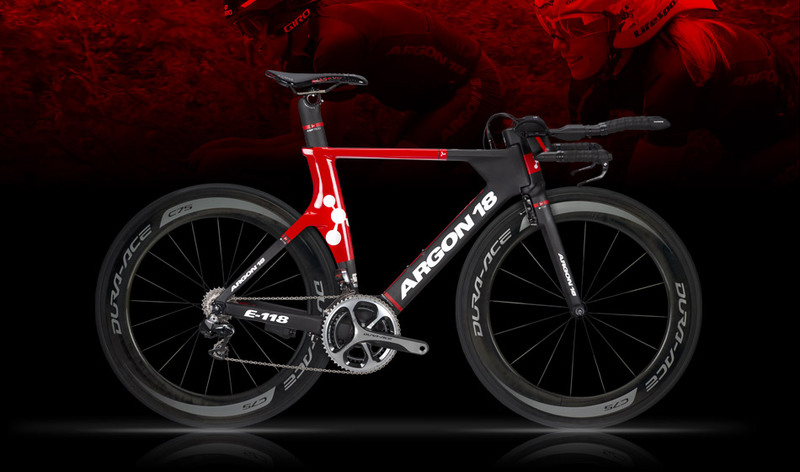 New 2014 Argon 18 Framesets are arriving very soon, and we are excited about the new changes and paint schemes. The Gallium Pro road bike is an all-new design, with increased rigidity, and even lighter weight than before. This bike can be built up at 15 pounds flat without using ridiculous, hard-to-find-and-impossible-to-afford componentry. If you are concerned about your current ride limiting your potential as a rider, then this is THEE bike. The 2014 Gallium model is identical to the 2013 Gallium Pro, but now at a lower price point. The new 2014 TT/Tri line-up includes E-118, E-116, and E-112, all-carbon framesets with 3D head tubes.